Tradebit merchants are proud to offer auto service repair manuals for your Daihatsu Copen - download your manual now! Daihatsu’s line of automobiles includes the 92 horsepower, 1992 Daihatsu Fellow CL Automatic and the 1981 YRV G 4WD Automatic. 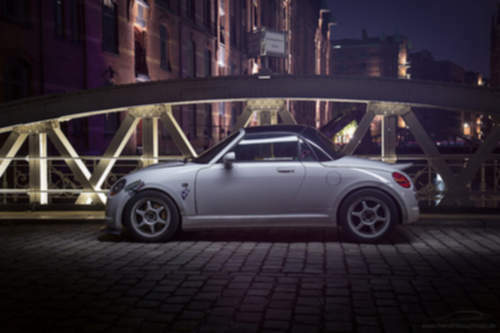 Copen’s are much easier to repair if you have a decent manual. Explore our complete list of Daihatsu auto manuals from Tradebit.